Summer’s coming! Summer’s coming! Well, hopefully it is, anyway! My tastes have certainly turned to the more summery this week, anyway. I started with Caron’s My Lang (which gave me and my husband a Woody Guthrie ear worm for several days), which is a sophisticated and creamy sun-lotion kind of a scent, which I really liked from first sniff. More about this soon. I’m also LOVING the new Burts Bees lip crayons, this one in Napa Valley is a beautiful deep blood-red with great lasting power. On Tuesday I wore Guerlain Terracotta, only to have it pour down raining all day. Irony. Again, another sun-lotion kind of fragrance, this one heavier on the jasmine, with an oilier kind of side to it, it’s beyond gorgeous. 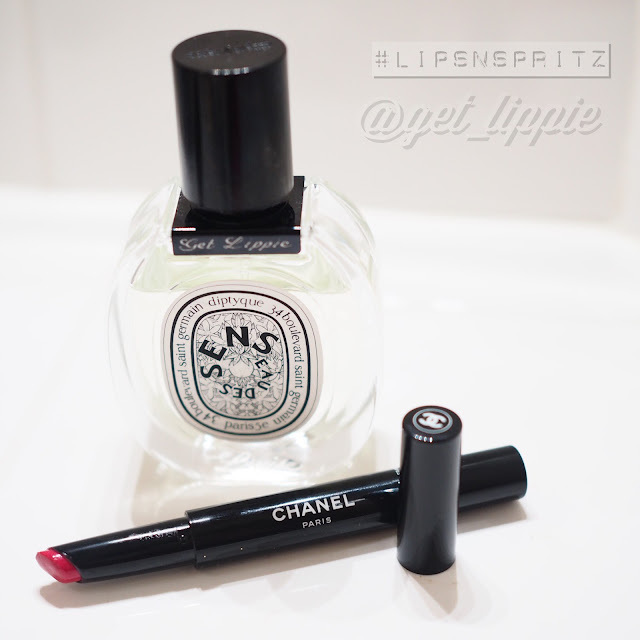 I wore it with one of Guerlain’s new La Petite Robe Noir lipsticks, which smell of cherry blossom and black tea. Nice shade, but scented lips are a little distracting, I think. 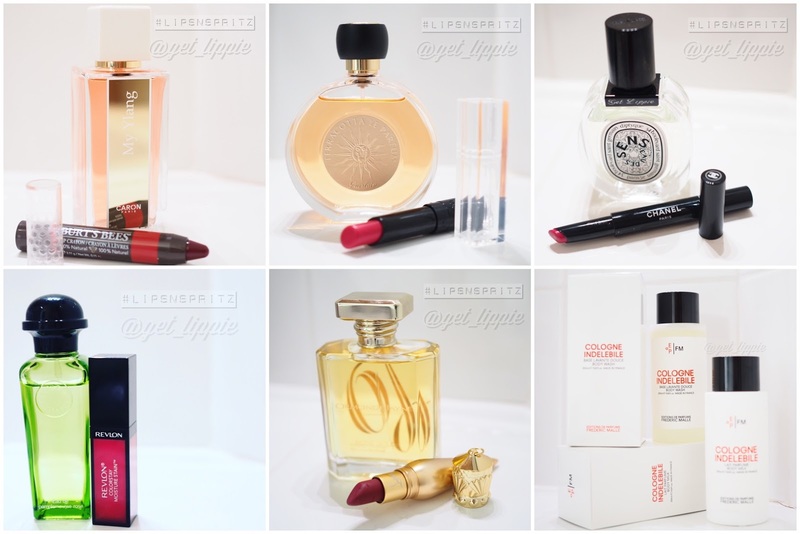 On Wednesday I wore what might be two of my favourite launches of the year so far, Diptyque Eau de Sens and Chanel Rouge Coco Stylo in Roman. Eau de Sens is a gorgeous, waxy and fleshy orange blossom that has been rounded out with juniper and patchouli, it’s fun and beautiful, and a delight to wear, I can’t resist it, and it’s a fragrance I crave almost daily. 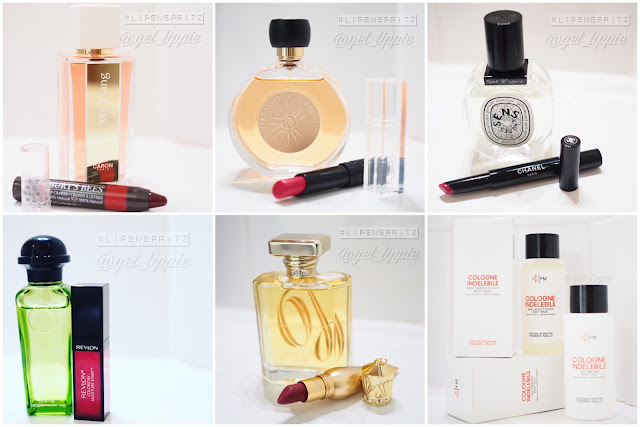 Which is tough when you’re trying to wear a different perfume every day! The Rouge Coco stylos are gorgeous, and the first Chanel purchase I’ve gone out of my way to pick up in what must be a couple of years now. They’re shiny and cushiony, and beautifully pigmented. I’m going to need backups of both of these. Thursday I wore Hermes Pamplemousse Rose, which is a refreshing and light, almost sugary take on pink grapefruit, lacking the sulphurous air that can make things like Guerlain’s Pamplemousse in the Aqua Allegorica a little difficult to wear. I paired it up with the almost neon-pink of Revlon’s Barcelona Nights, which is a long time favourite. And on Friday (my birthday!) I wore the amazing Rose Gold from Ormonde Jayne, which is the companion piece to Black Gold which, in a tiny twist of fate, was released on my birthday two years ago. I’m going to need a couple more wears to allow my nose to pick it apart, but so far it appears a worthy follow-up. I’ll do a joint review of both of these fragrances soon, Black Gold is probably one of the most commented on fragrances in my collection, and I love it an unhealthy amount. Just so you know. I wore Rose Gold with my Louboutin lipstick in Survivita. Love the colour, like the formula, completely underwhelmed with the hype, the price and the packaging.